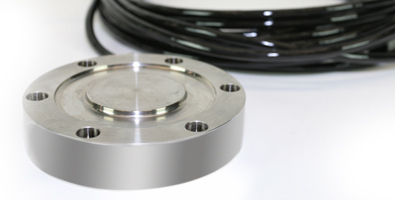 Pillar Compression Load Cells|suitable for hostile environmentsZF Associates Co. 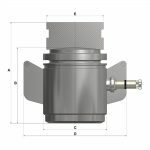 Pillar compression load cells manufactured from high tensile stainless steel, each load cell is designed with a domed loading top cap to greatly reduce the effect of offset loads. The pillar compression load cells cable is fitted with an integral connector to allow for on-site mating and removes the need for handling large lengths of cable whilst positioning the load cells. 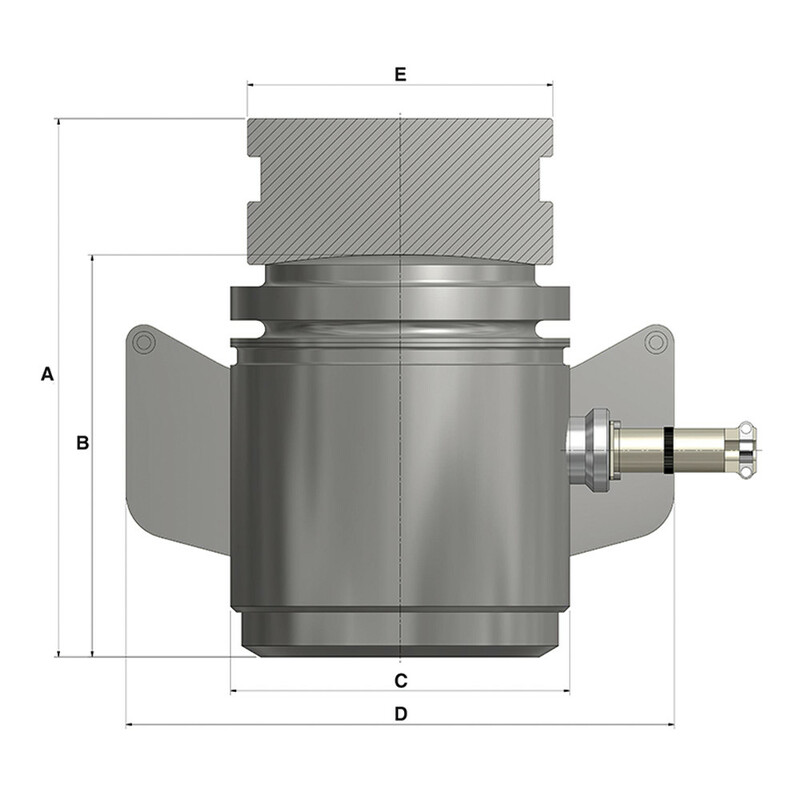 Download Scotload’s pillar compression load cells data sheet.